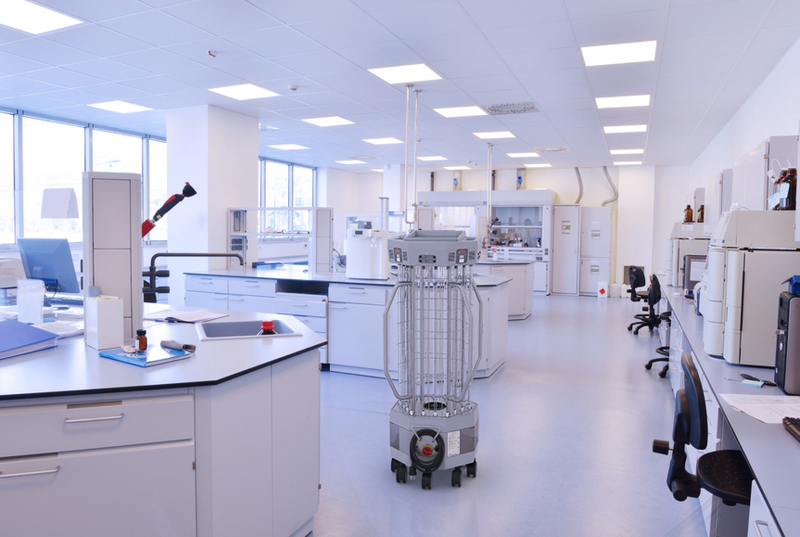 Searching for solutions to disinfect against bacteria and viruses. 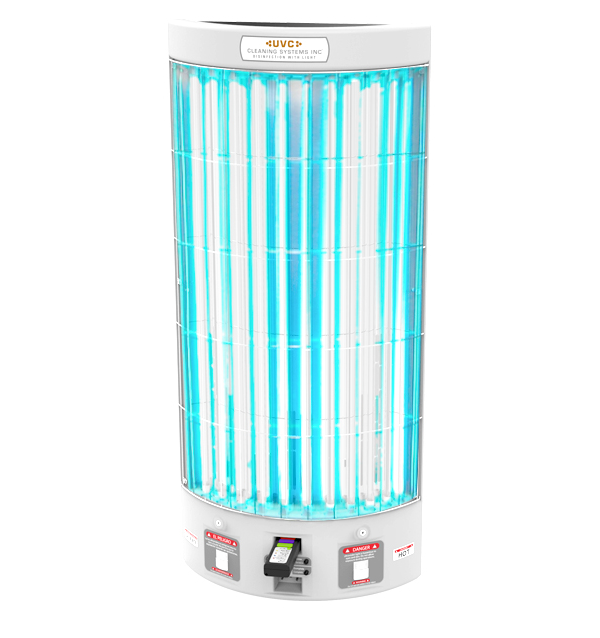 Did you know, that UV light is a reliable, well-studied antimicrobial technology? It works primarily by killing the DNA inside bacteria, viruses and fungi. The high-energy portion of the UV spectrum called UV-C is most effective. UV-C light has been used for many years to disinfect industrial surfaces and for sanitizing drinking water. It is especially advantageous for use in hospitals because it kills the spore-forming bacterium Clostridium difficile, which is one of the major contributors to is a major source of hospital-acquired infections.